Fill in your info and hit the Subscribe button below and we'll get that FREE daily meal plan of delicious plant-based recipes we use in our courses delivered straight to your email! These recipes are so fast, easy, AND tasty you'll probably add them to your weekly repertoire. I'll also share tidbits of goodies I've learned over 17 years of being a vegan chef and educator. 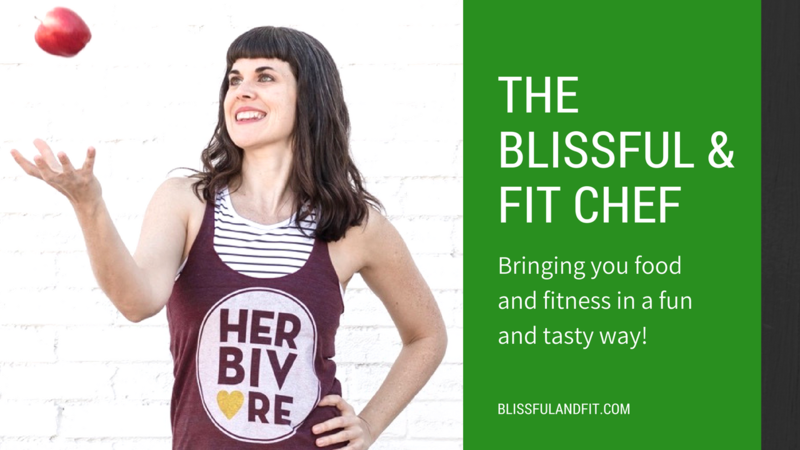 Be sure to check your inbox for my emails and save christy@blissfulandfit.com to your contacts. If you don't find your meal plan be sure to check SPAM or your Promotions folder.